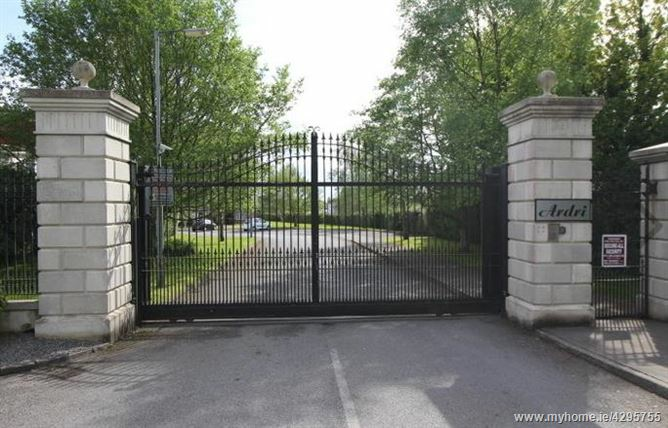 Two bed apartment located in the exclusive gated complex of Portanure House, Ard Ri. 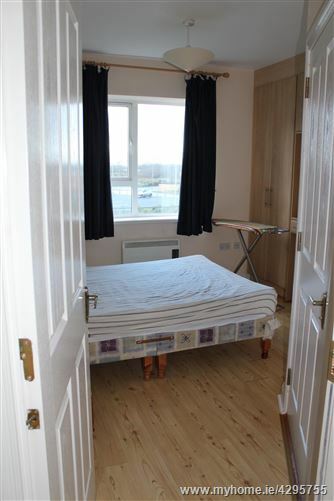 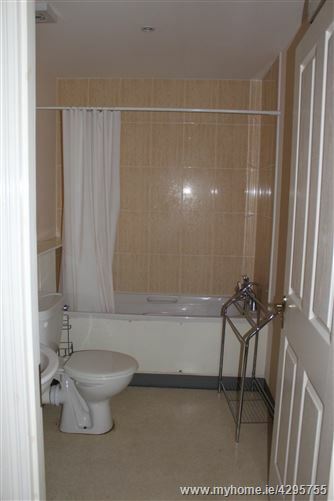 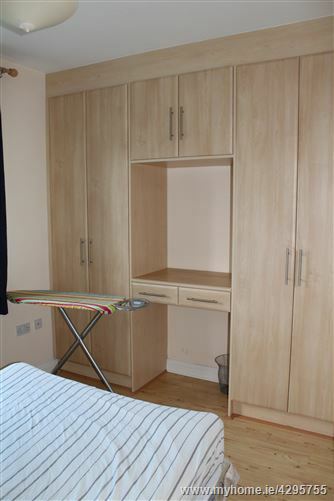 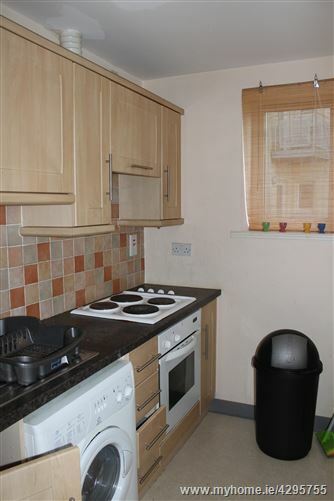 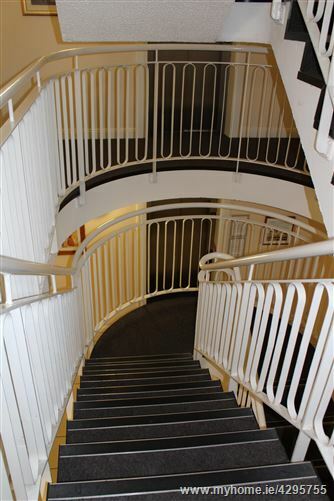 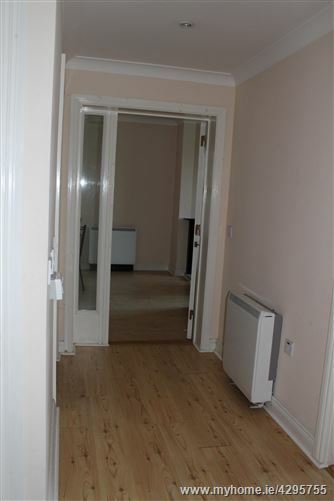 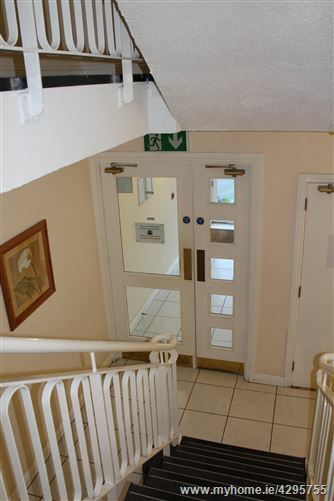 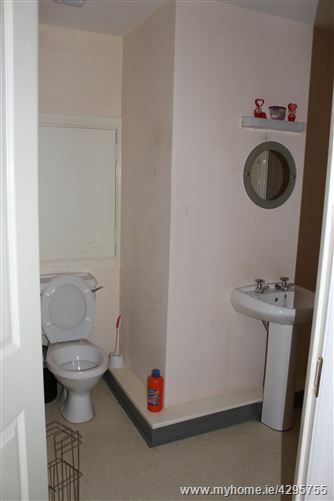 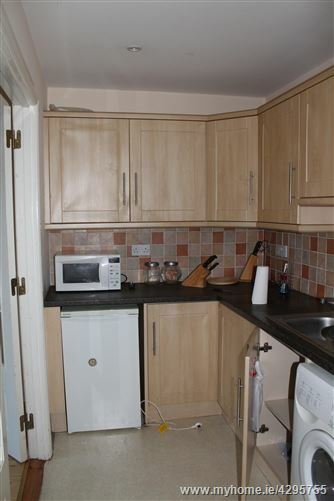 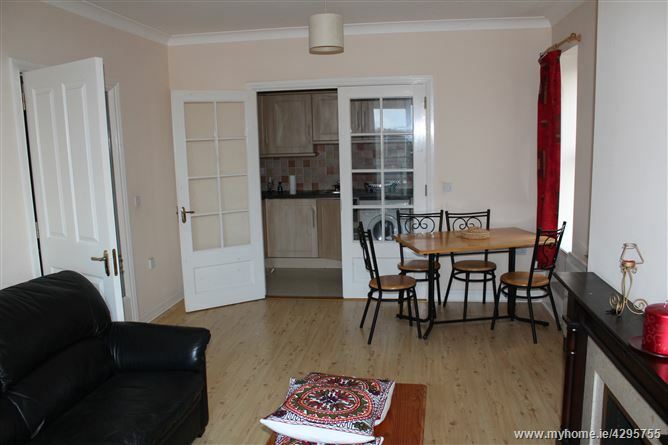 The property is comprised a first floor apartment and consists of Entrance Hall, Kitchen, Living/Dining Room, 2 bedrooms (1 en-suite) and Main Bathroom. 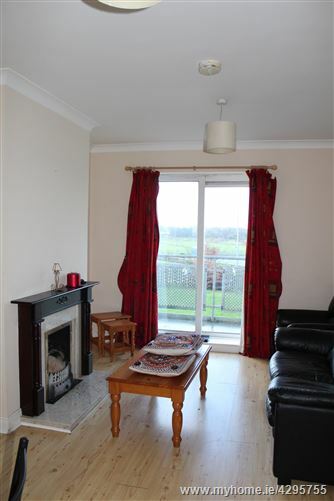 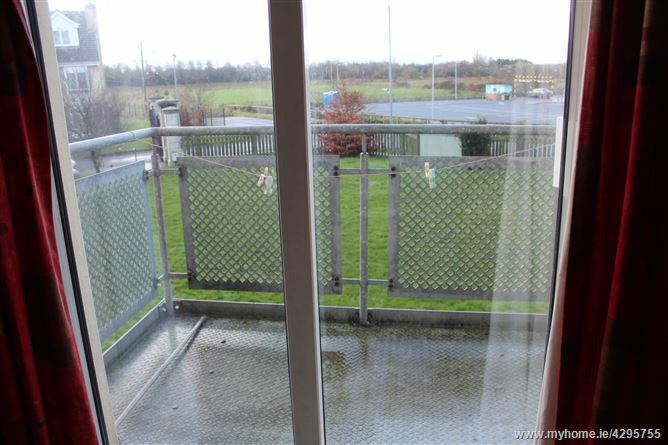 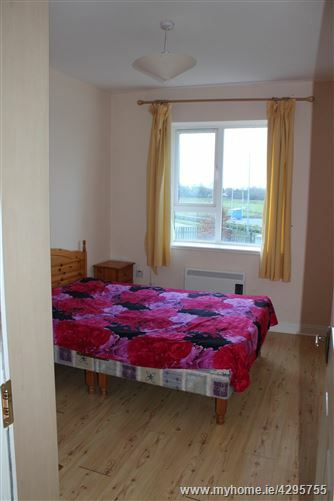 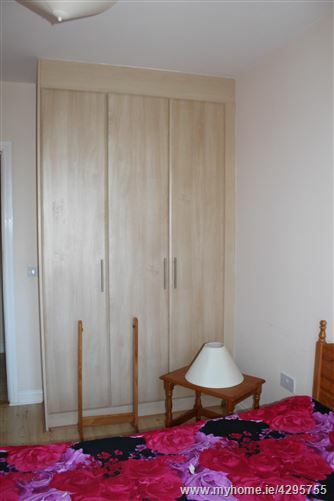 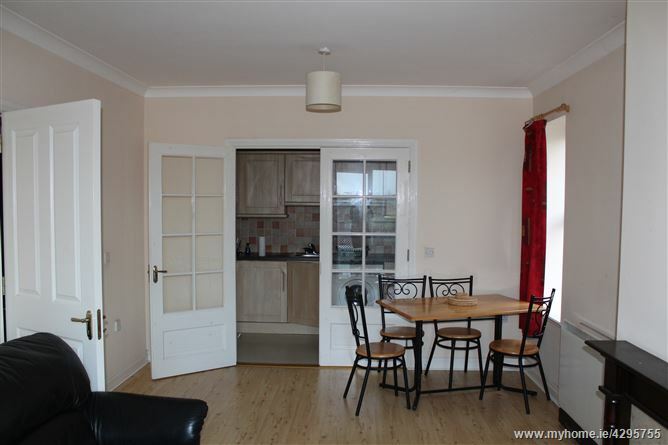 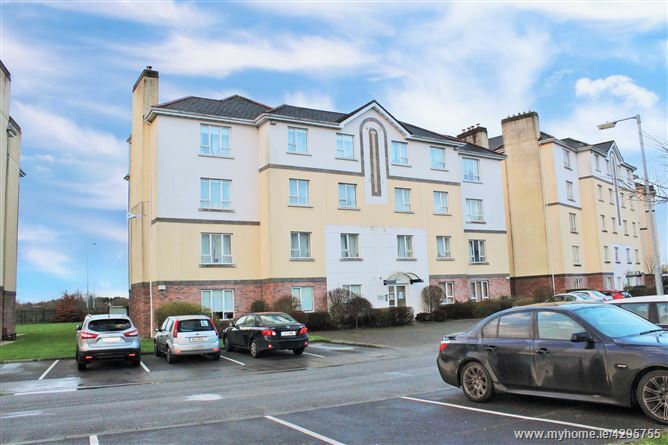 Situated within a 5 minute walk of Athlone Town Centre, this property is an ideal starter home or investment opportunity.